Cardano (ADA) co-founder has made some clarifications on his meeting with crypto enthusiasts at the Google’s London office saying there is no point in Google partnering with a cryptocurrency platform. Many observers after the meeting have pointed that there is a possible partnership between the two firms for the fact that Google initiated the meeting. During Charles’s Hoskinson’s surprise Reddit Ask Me Anything (AMA) session, the co-founder of Cardano (ADA) and CEO of IOHK, who also co-founder Ethereum (ETH) expatiated on his visit to the office. He said Google told him they would like to ask some questions about the technology behind the cryptocurrency, and Cardano’s use cases. To the demand, Cardano founder and team took their time to answer questions posed by the gathering. However, answering questions on Google decision to partner with Cardano, Charles makes it clear that Google does not need to partner any cryptocurrency to explore the space, inferring that there is no possible partnership between the two firms. Since Google put a ban on cryptocurrency related ICO, there is rumour Google is planning to establish its cryptocurrency firm. Interestingly, on a tweet later taken down, Ethereum (ETH) co-founder, Vitalik Buterin, had said Google recruiter contacted him for a cryptocurrency related work with Google. 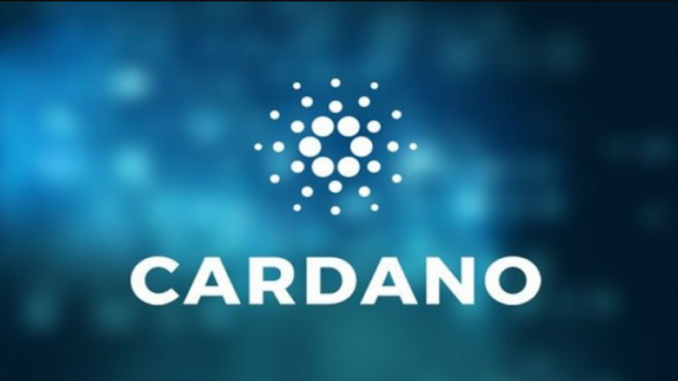 Meanwhile, cryptocurrency trader Ran Neu-Ner, who hosts CNBC Africa’s Crypto Trader program, has said Cardano is an undervalued.